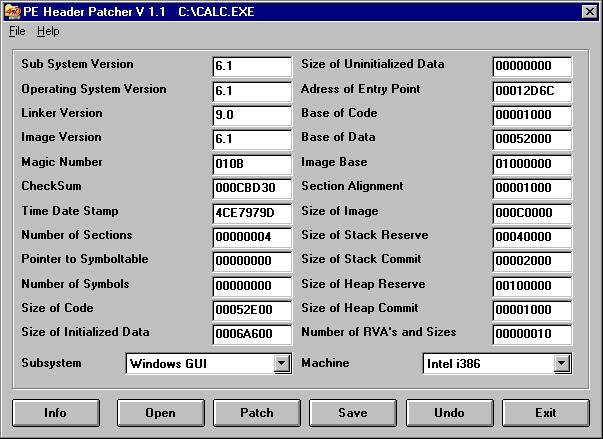 Change the »Subsystem Version« to write screensavers with preview in Borland C 4.5. It’s a Multiplatform Executable. It runs on DOS command line and Windows with GUI.